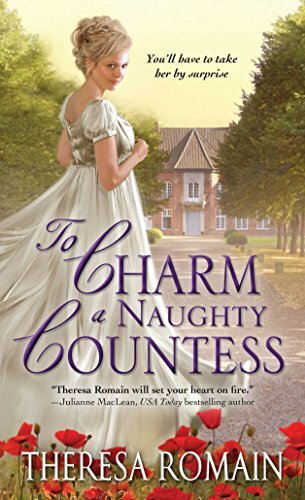 I picked up To Charm a Naughty Countess by Theresa Romain because it promised a virgin duke hero. 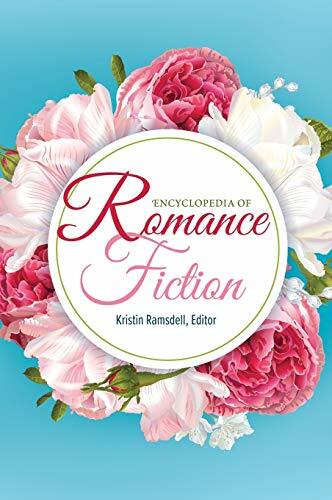 This may seem somewhat out of character since I've built a reputation in Romancelandia over the years for being a heroine-centric reader. But Lord above, I have a hard time saying no to virgin heroes (uh, wait a minute....). 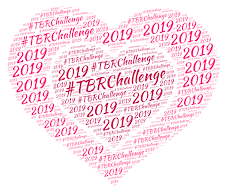 So it's slightly ironic that my takeaway from this story is to be annoyed and indifferent to the duke and more than half in love with the heroine. "But I've already sold myself once, Michael. I won't do it again. I have earned the right to live for my own pleasure at last. And you insult me by offering an apology for the life I have built." Seriously, I want to have her babies. But enough about me. Michael Layward, Duke of Wyverne, is in a bind. The longest, coldest winter on record has sapped what was left of his meager finances. To make matters worse, his creditors are not inclined to extend him any more credit. For you see, Michael has a reputation for being "mad." As in Cuckoo for Cocoa Puffs. In reality, Michael isn't mad - just socially inept. A fact that Caroline Graves, the dowager countess of Stratton knows all too well. She first met Michael ten years ago and their encounter was almost her undoing. He retreated to the country where he has stayed ever since. She married a much older man who was "kind" to her and left her a great deal of money upon his death. These funds are not tied to the Stratton seat which means even if Caro does remarry? Yeah, she keeps the coin. Which, as you can imagine, makes her a very popular widow. Loathe as he is to leave the country, Michael has no choice but to return to London. His money problems being what they are, he needs to marry an heiress, and naturally he's making a muck of things on his own. Enter Caro, the woman who had him tied in knots ten years ago. And now here she is again, just as lovely as she was a decade ago, offering to play matchmaker and find him a bride. On paper, there should have been plenty in this story to propel it into Squee Territory for me. Sadly though, it ended up being a slog. Most of my reservations stemmed from Michael's characterization which bordered on unbelievable ignorance. He doesn't do well in social situations. He's whispered and gossiped about. A crowded ballroom propels him full blown into anxiety and panic. I "get" that. But there is a world of difference between not liking something and flat-out not knowing. He may not like society, but that doesn't mean I buy into the idea that he's ignorant about the way it works. He's a duke. The heir (not the spare). Cradle to grave this guy would have been spoon-fed the way society works. So when he (and the reader) finally learn at the end of the book about the fallout Caro faced ten years ago he's shocked. Shocked! He had NO idea! Nobody could possibly be this stupid. Unless he doesn't care - which would actually make more sense - but then he wouldn't be the hero. He has to care. So instead he just looks ignorant and stupid for not knowing very basic things about society, gossip and a woman's reputation being everything. It also didn't help matters that Michael gets clued in about Caro's baggage thanks to her well-meaning BFF. I tend to prefer it when the dunderheaded main couple clues in to their own ignorance by way of epiphany, as opposed to having to be schooled by a secondary character - but that may just be me. It just, once again, makes him look unobservant and stupid. Open your bloody eyes Michael. Speaking of schooling, that's where this story picks up some slack. Caro is delightfully refreshing, the type of heroine you don't see all that often in historical romance. Simply put, she's a hero in ladies' dress. We're even privy to a scene with her current lover in one of the very early chapters. It's not a full-blown love scene, but dude - we totally know they've done it. She makes no apologies for her life. She came from a gently born background, but hardly high up the food chain. She wanted a "better life" - and she got it. She likes her life. She likes society. And you know what? Michael can sod off if he thinks she's some poor downtrodden lass who was taken advantage of. "I chose to make myself a countess, even though I knew what it would cost. I took the gifts I had been granted - youth and beauty and a fair amount of wit - and I sold them as dearly as I could. Even before I met you, I never expected to marry for love. I wanted a different sort of life, and I considered that above all." So I'm left with a heroine I want to have babies with and a hero that I wanted to swoon over before I even started this book and.....meh. It also didn't really help matters that between Caro's pride (as much as I loved her!) and Michael's clueless naivety that they started to talk in circles after a while. The author delivers some wonderful dressing-down scenes at the end (of Caro schooling Michael in all the ways he's a moron), but I had to slog through big chunks to get to those scenes. A great heroine is a sight to behold, but not enough for me to overlook the other stuff (and the hero is some pretty big other "stuff") that didn't work for me. Wendy: I felt exactly like you about this one. Being really excited about the idea of it, loving Caro, finding myself completely baffled by how clueless the author was trying to tell me the hero was, being frustrated by the endless going round and round and round a problem Caro had just made up in her own head. Such a disappointment!